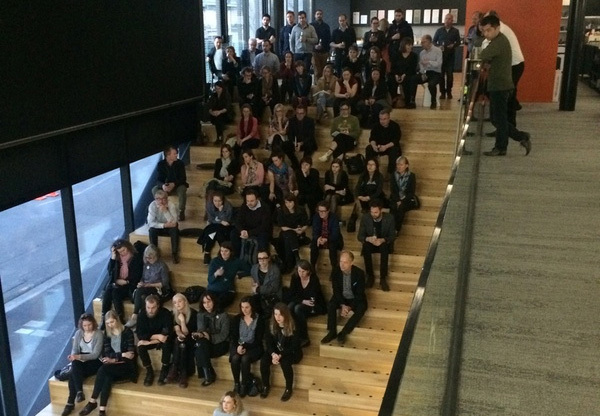 NZIA Architecture Week 2016 has come and gone and as expected it was excellent! 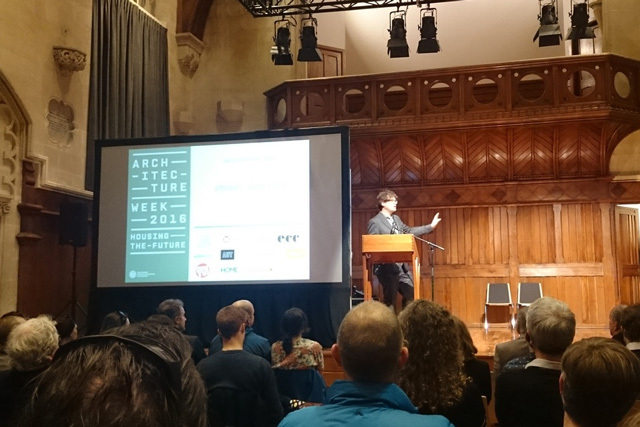 This year’s Architecture Week theme was Housing the Future and events were held in Auckland, Christchurch and Wellington during 19-25 September 2016. 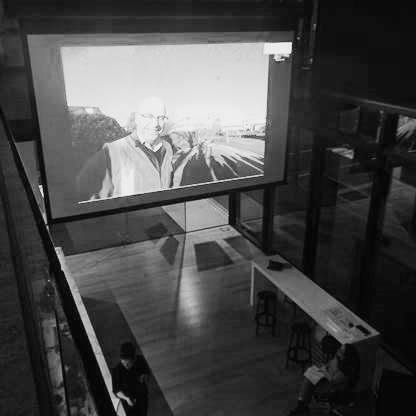 Christchurch began the week with an exhibition of architects residences at the NZIA meeting space in Cambridge Terrace. 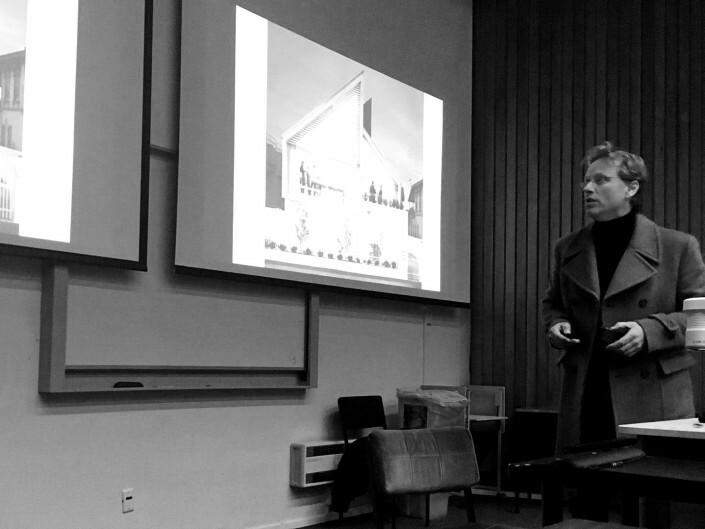 The Weeks Keynote Speaker, Stuart Harrison (who headed to Christchurch from Wellington and Auckland earlier in the week) spoke to a large crowd in the newly opened Great Hall at Christchurch Arts Centre. Amongst the architectural happenings and concepts in Australia Stuart brought the crowds attention to the Nightingale Housing Model which supports, educates and advocates for the delivery of designer led multi-residential housing which considers at its core: social health; economic resilience; and environmental sustainability. 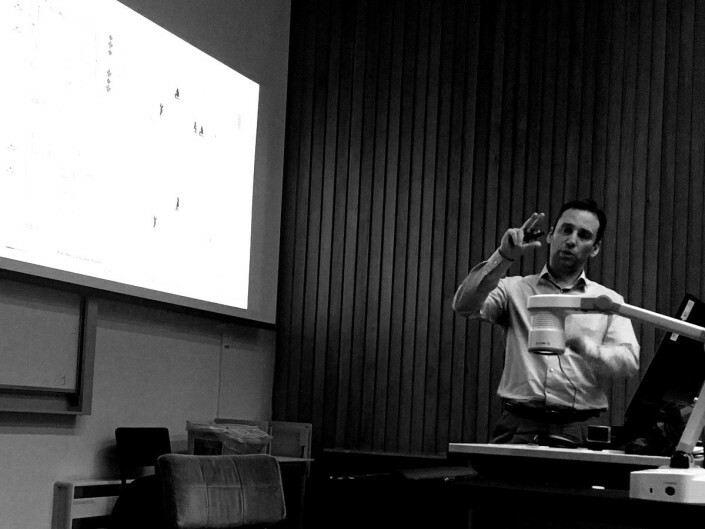 Stuart also discussed the protest against demolition of the iconic brutalist residential property, the Sirius building in Sydney. The pain of which New Zealand architects feel after recent events involving John Scott’s Aniwaniwa Centre. 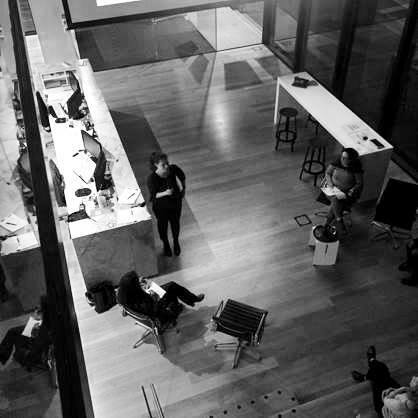 The a wide array of events including forums, talks, panel lead discussions, open studios and exhibitions, as well as strong attendance by architecture lovers made the week a great success. If you weren’t able to make it this time then ensure you schedule it in next year, I’ll leave you with a few photographs from some events. Stuff Article FESTA – Coming Up!